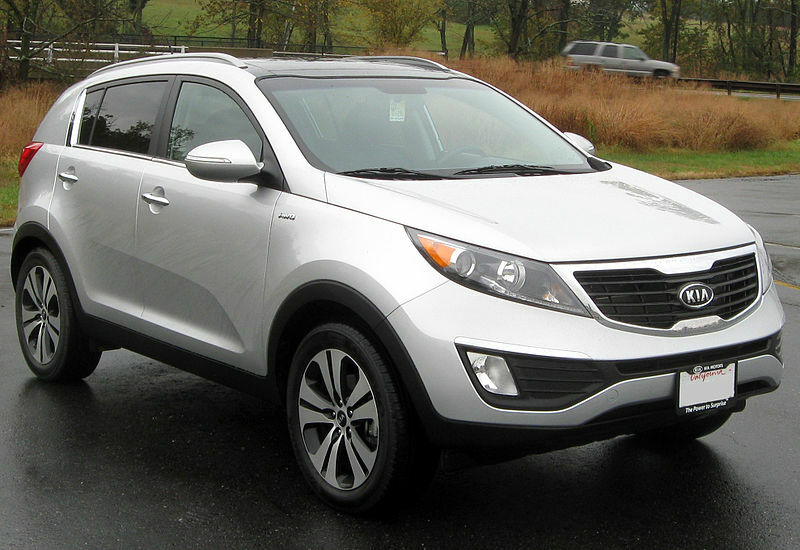 Kia made a good and affordable car, that also looks great. The price is good, too – it ranges between $22,400 and $28,400. You can find both diesel and petrol Sportages, and opt for manual or automatic transmission. Fuel economy is good, the car is powerful enough and very easy to handle. Driving is fun and relaxing, making it good for both long rides and getting around town. Visibility is good and sensors are quite sensitive, so it is easy to park. Both interior and exterior are designed with taste. It is both sporty and elegant. In fact, it looks better than most other more expensive SUVs.